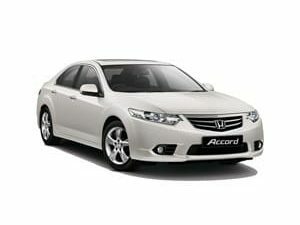 The Honda Accord’s blend of engaging driving dynamics and a spacious interior, not to forget it’s attention to stunning aesthetics has kept it as one of the manufacturer’s most popular vehicles and it’s a shame to hear that it’ll be getting the axe from the main line in the very near future. 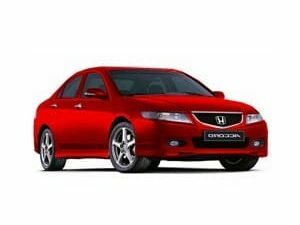 Of course, that doesn’t mean the need for replacement parts and accessories will disappear, if anything, acting as an encouragement for those who love their Accord to repair rather than replace! 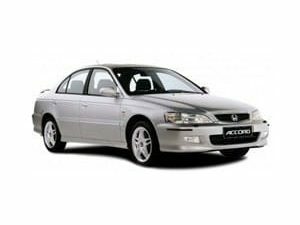 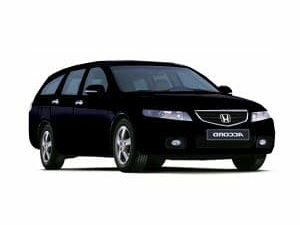 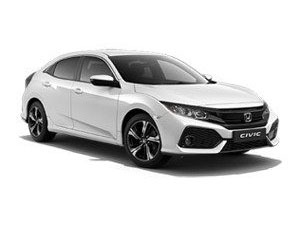 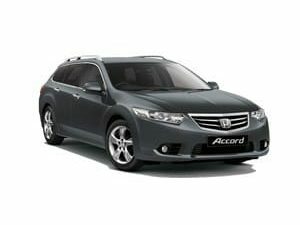 Cox Motor Parts offer an extensive range of genuine Honda Accord parts for a range of models from 1999 to 2015 as well as for the 2009 onwards Accord Tourer. 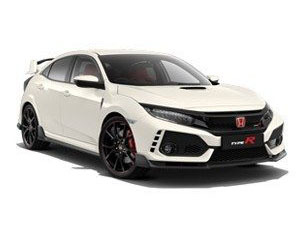 Whether you’re looking to purchase brake pads, brake discs, clutch kits or a whole host of other essential replacement parts or accessories, we’re confident you’ll find exactly what you’re looking for alongside a highly competitive price which you’ll struggle to beat elsewhere! 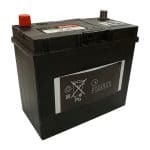 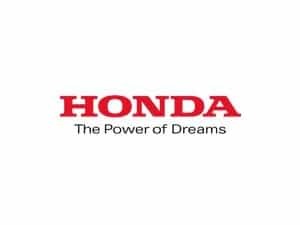 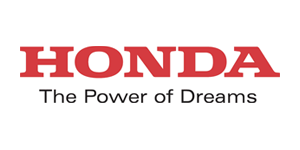 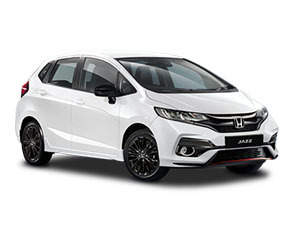 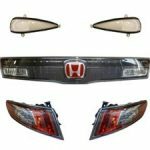 All of the Honda accord parts which you see for sale through Cox Motor Parts are all genuine Honda parts and we would always recommend you ensure that any parts or accessories which you replace on your vehicle are done so with nothing other than those supplied directly by Honda through an authorised dealer such as ourselves. 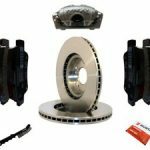 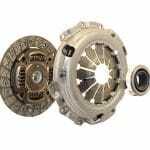 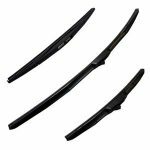 There’s a common misconception that it will cost far more to buy genuine car parts as opposed to aftermarket ones, however when you buy online, you’ll find yourself getting the ‘real deal’ for little more than you’d pay for the alternatives. 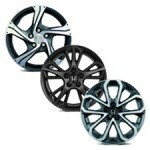 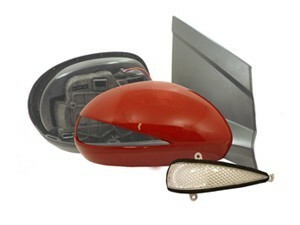 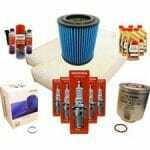 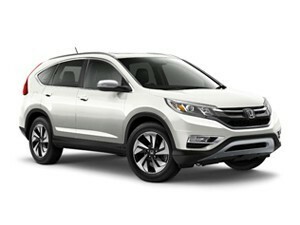 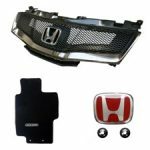 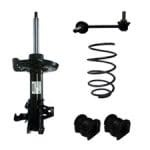 For genuine Honda accord parts and accessories, think Cox Motor Parts!